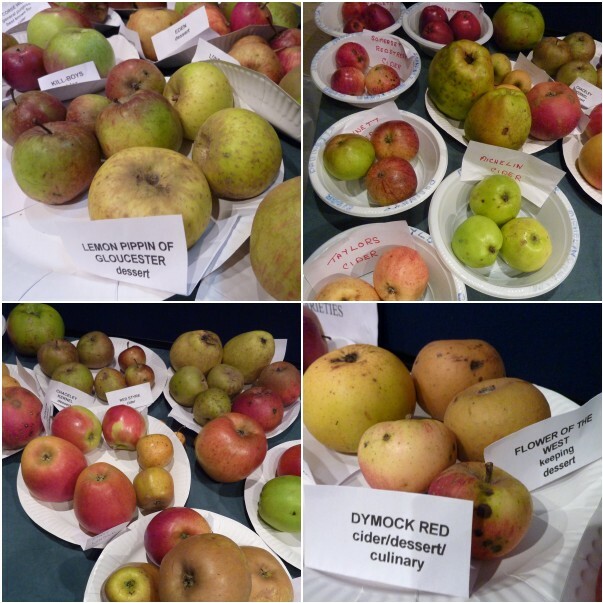 I had Saturday all planned out: a morning at the allotment and an afternoon at the National Apple Day event at Gloucester Folk Museum. The rain put paid to my plot plans so I wandered down to the Folk Museum in the morning instead. 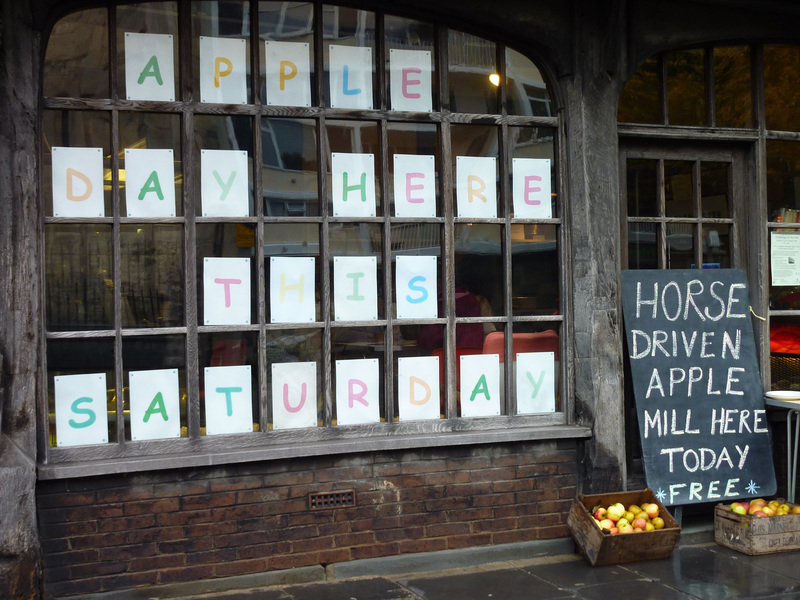 I’m so glad I did and hung about for several hours sampling the delights of tree ripened locally grown apples and talking to people with a great passion and knowledge about all things apple. 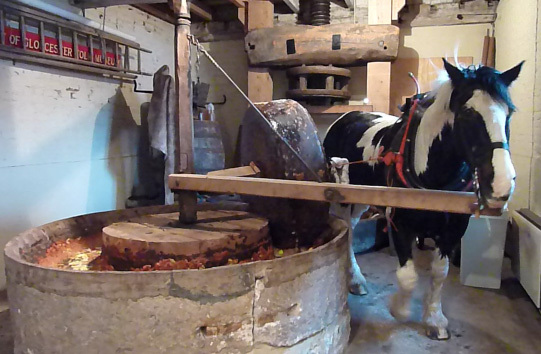 Checkers is a 23 year old half Shire horse (tell tale signs in the knees apparently) who, with the gentlest of nudges from his handler Faye, provided a demonstration of the vintage cider press in action when I got my camera out. Video footage of Checkers to follow when I’ve edited it for web streaming as well as other digital snippets from the day including: a chat with Martin the apple man about why we should give gas stored fruit the boot and buy from local orchards or farmers markets. 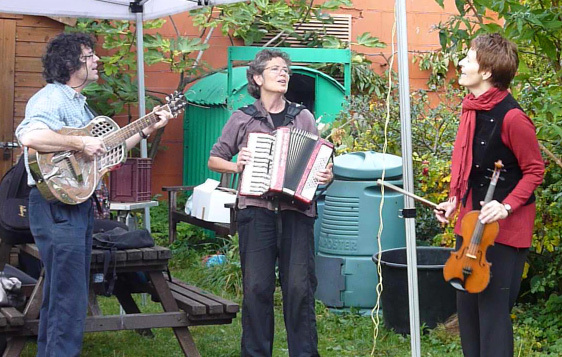 and local folk band Way Out West’s ace cover of Jarvis Cocker’s ‘Common People‘ (recognise the accordion player?). I left long after lunchtime with a camera full of stories and a bag crammed with apples and leaflets (and minus the rumbling tummy thanks to generous sized apple slices from Martin the apple man while I made up my mind which variety to buy). 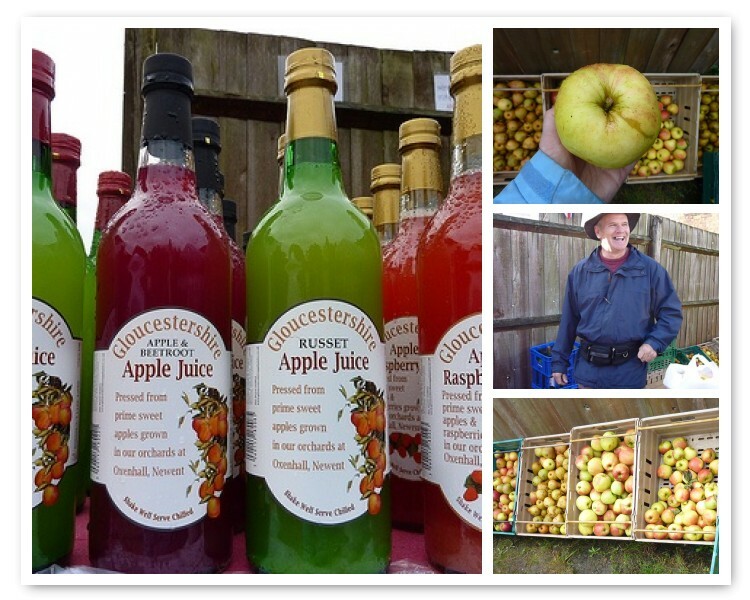 As well as lots of fruit filled fun I learnt a thing or too about the humble apple, have a guide to making my own vintage cider and a greater awareness of local orchards in my area. The Gloucestershire Orchard Group had about 30 different varieties of apple on display and if you think that’s impressive you can view the definitive guide to over 100 native Gloucestershire apples and plums on their website (a labour of love created by Charles Martell of Stinking Bishop Cheese fame and 337 pages long!). * from ‘Everything you need to know about a Wassail‘ booklet produced by CROW, the Campaign for the Revival of Wassailing. Looks like a grand day out!!! I love these sort of things. Your pictures are very good and really tell the story of the day. Wow! Looks like this was a fantastic day outing. We are jealous. Thanks for sharing. 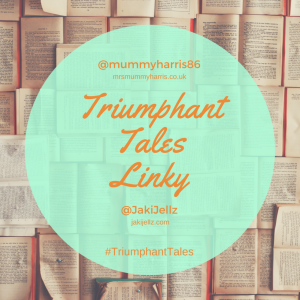 What a lovely blog you have. 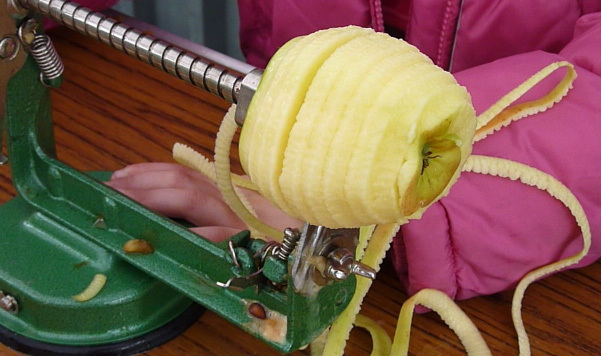 I loved the Victorian apple peeler. They’re in everyday use here in Bolivia in 2011 for peeling oranges or grapefruit for making freshly squeezed juices on juice barrows on the street. A cup and half for a whole 25p! Hi i am in Southern NZ and have a few hundred apples brought over by the early settlers in the 19th Century to identify. Have good ID photos and full lists of characteristics. Have you anyone who can identify if any are from your area? 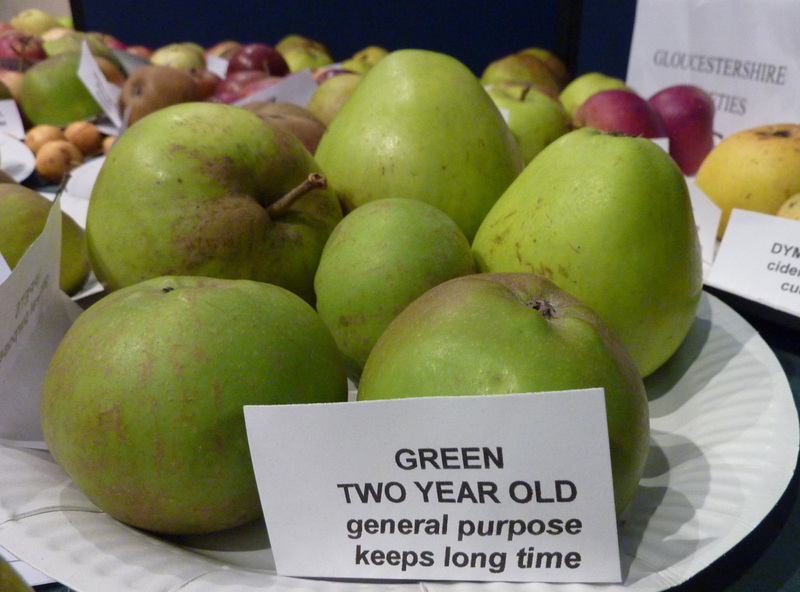 The Gloucestershire Orchard Group would be your best bet. Was given the crow booklet today at Burley cider festival. 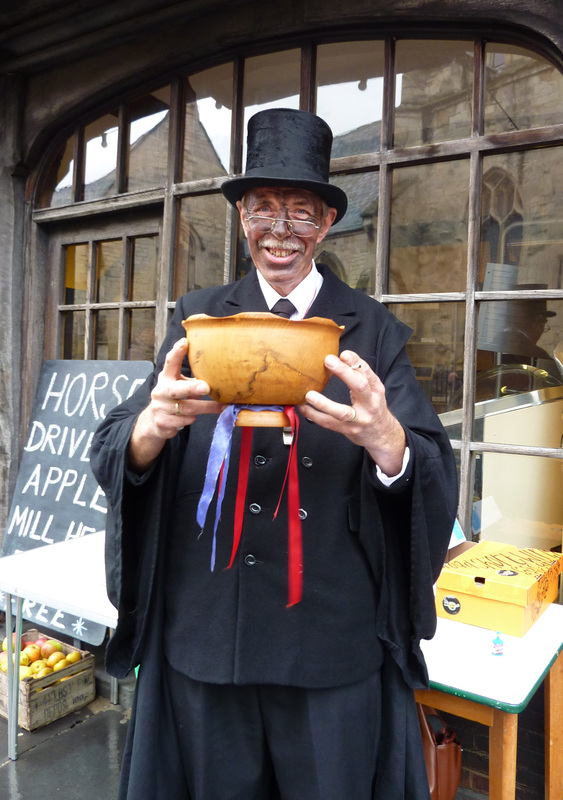 I had a brilliant time and took part in a wassail there. I loved it and hope there are revived! that was a rare treat then Claire, apart from the on-street performance by this fine fellow I’ve never again heard of or seen a Wassail.